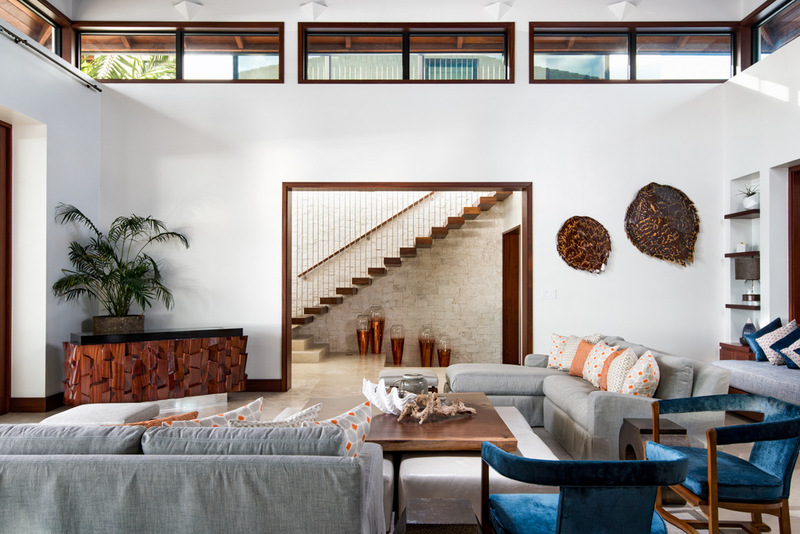 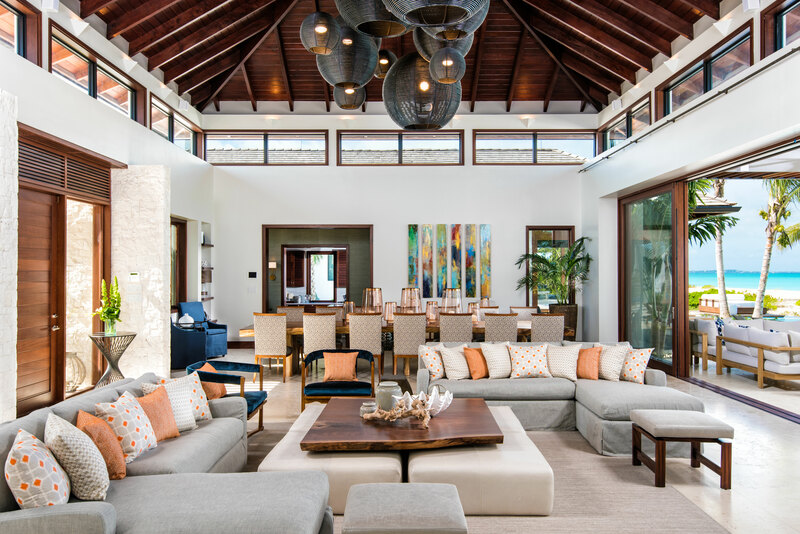 Designed by COAST Architects as a multi-generational retreat, this 10 bedroom Leeward beachfront estate contracted TC Millwork for cabinetry, doors, and custom furniture. 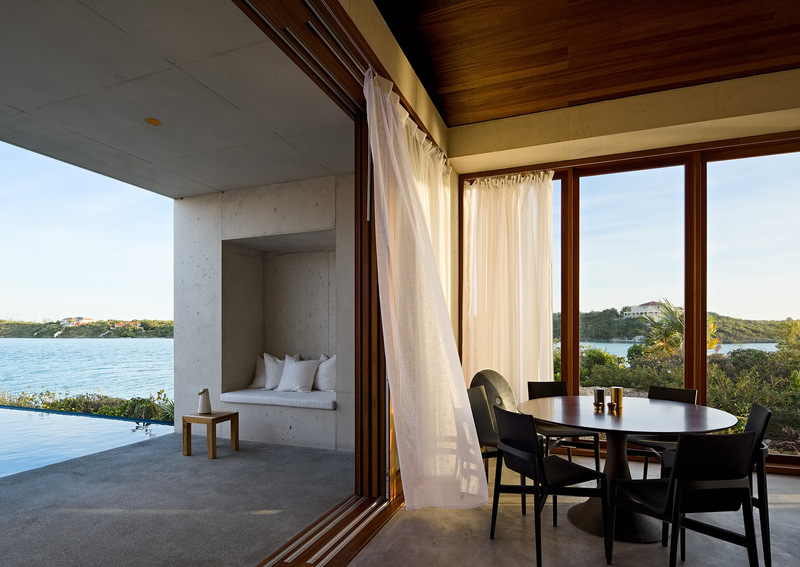 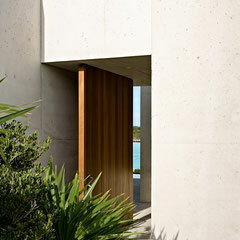 Expansive lift and slide doors open to spectacular ocean views. 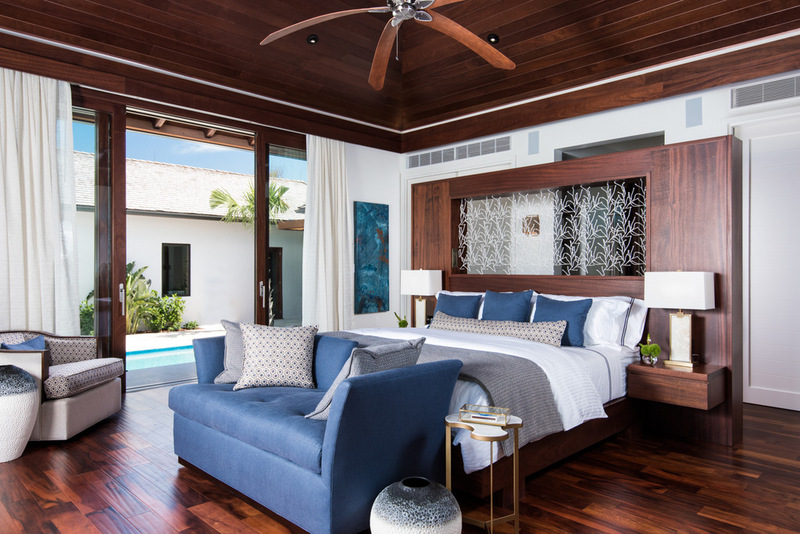 The owner's shipped a felled walnut tree from a stateside property which was crafted into a live edge headboard and the statement great room coffee table. 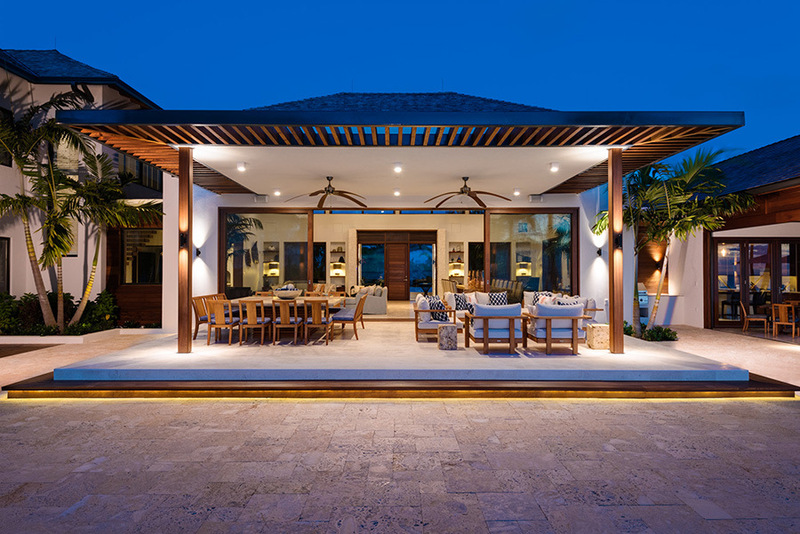 Other custom works included a mahogany T&G kitchen, faceted media cabinet with retractable tv, oversized outdoor teak hanging daybeds, and exterior dining benches made to mirror the Janus et Cie chair design. 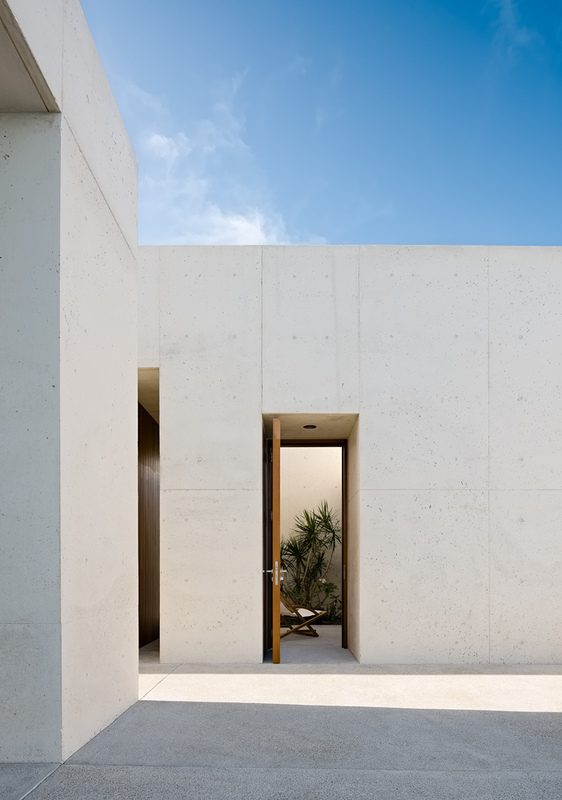 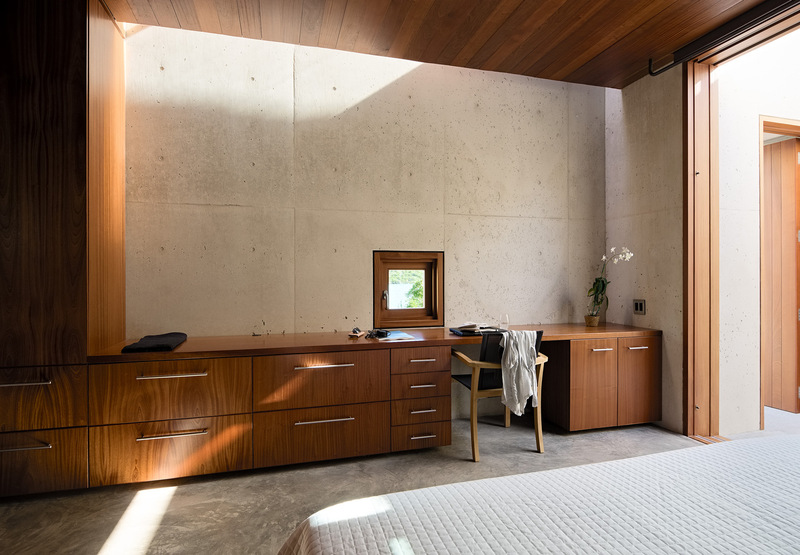 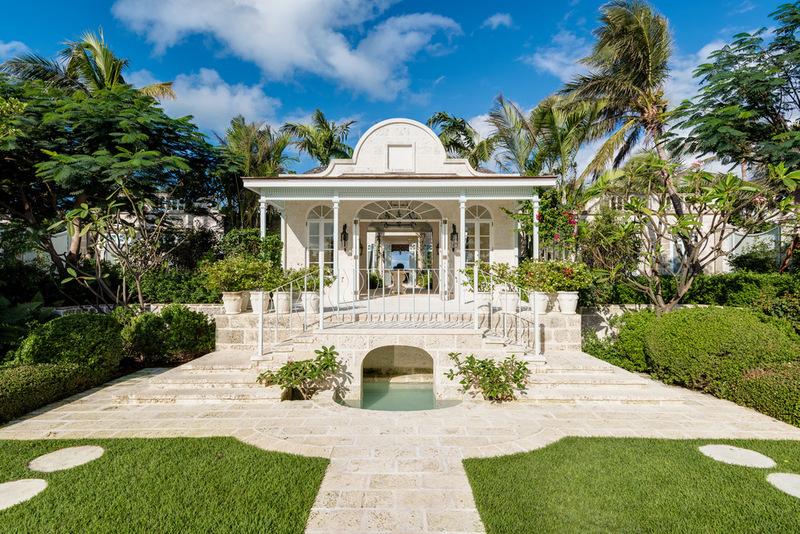 Inspired by Oliver Messel and the grand, elegant homes of Barbados, Coral Pavilion is aptly named for it's coral stone walls, sweeping spiral staircase, and many other features. 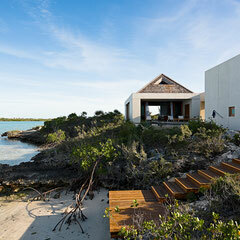 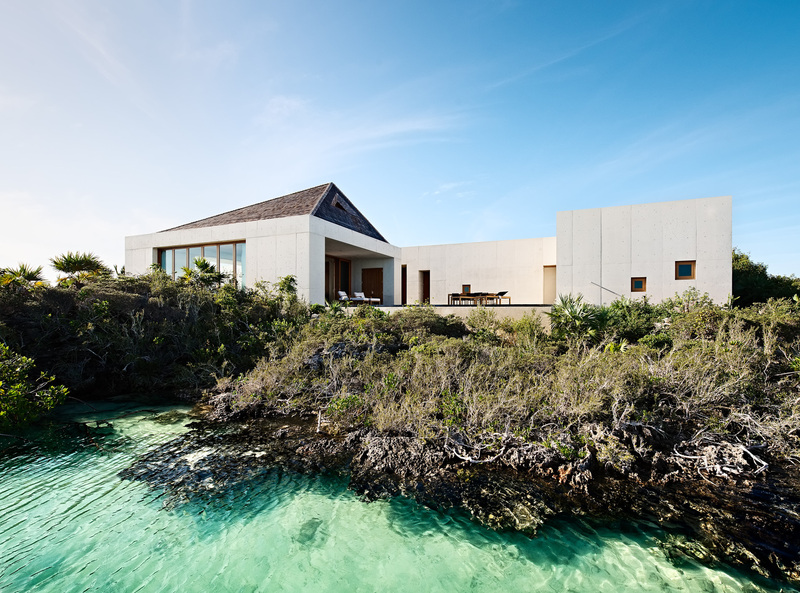 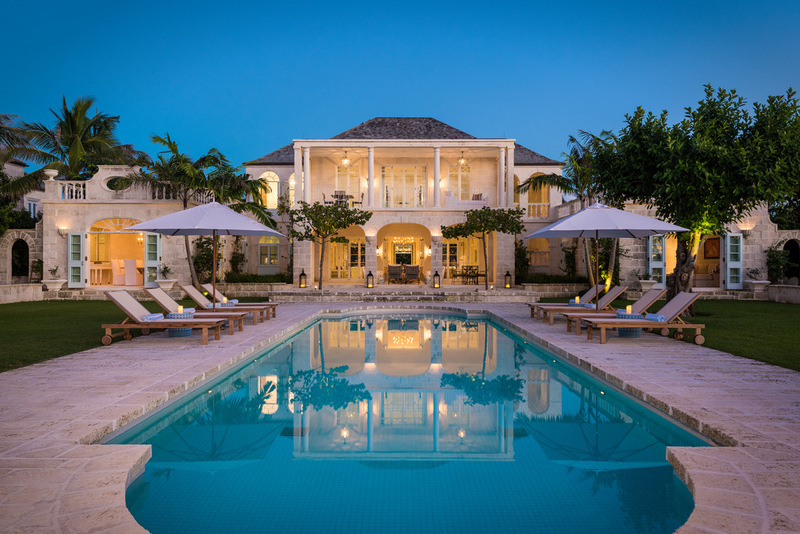 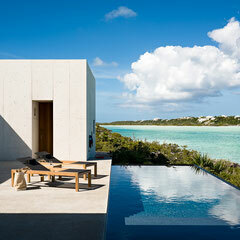 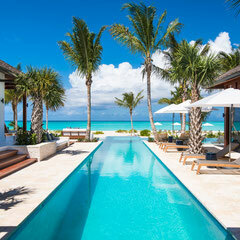 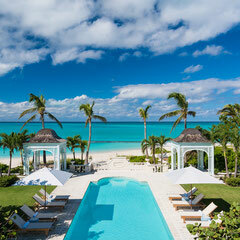 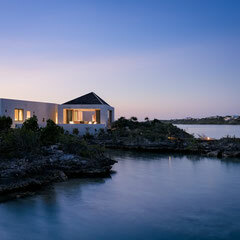 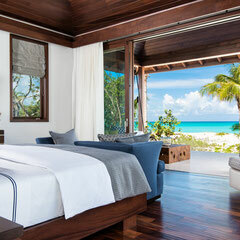 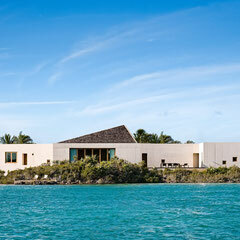 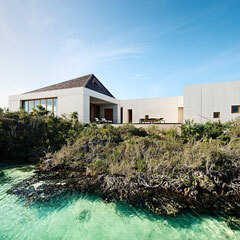 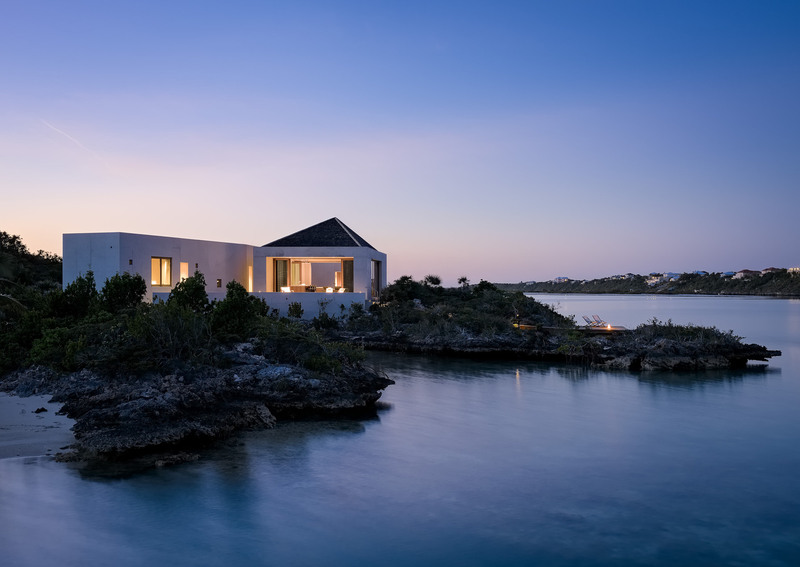 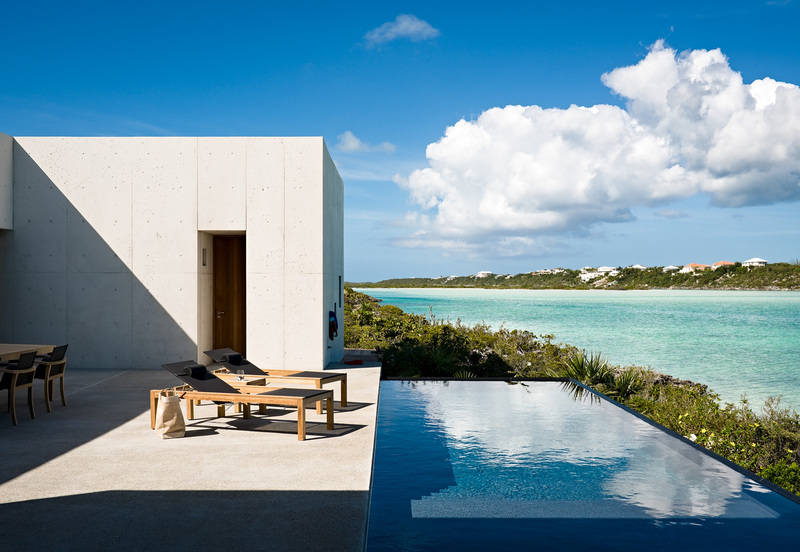 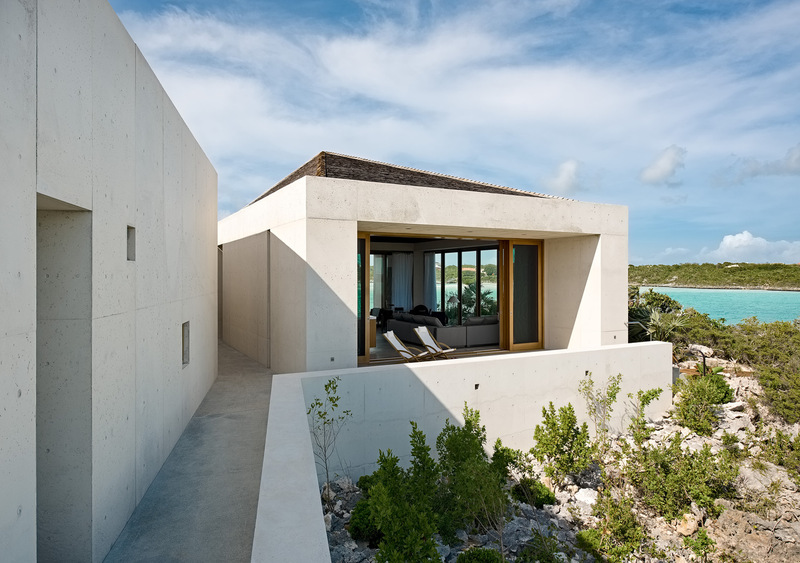 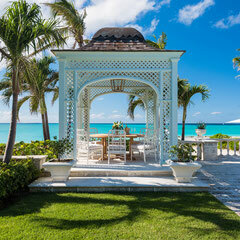 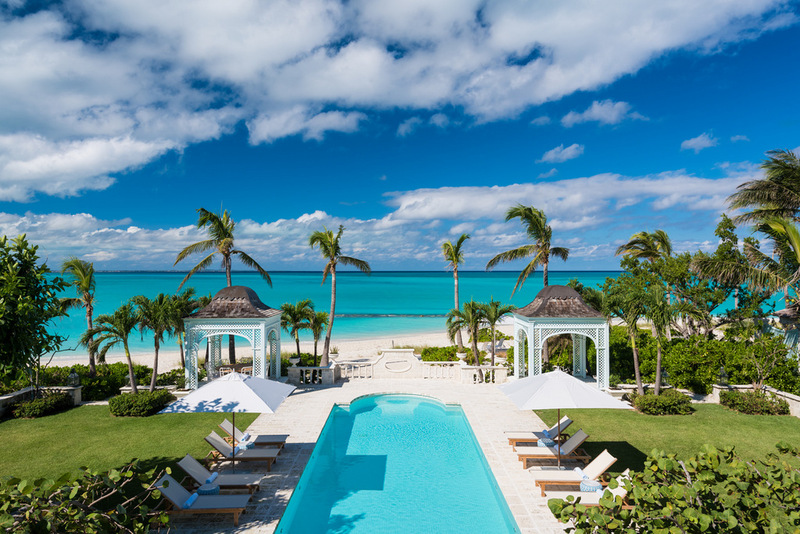 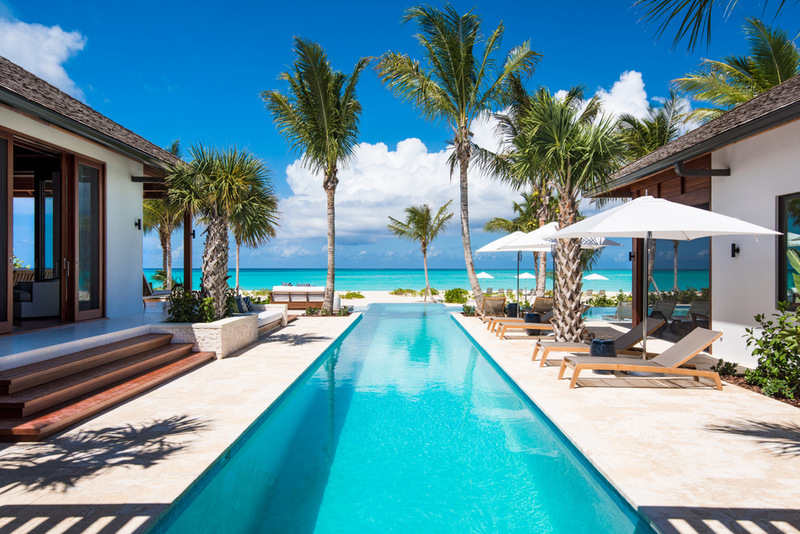 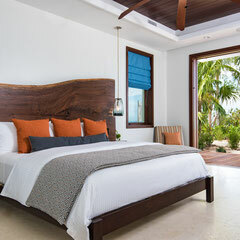 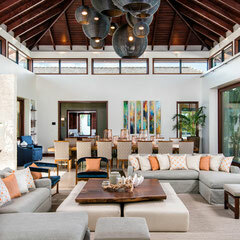 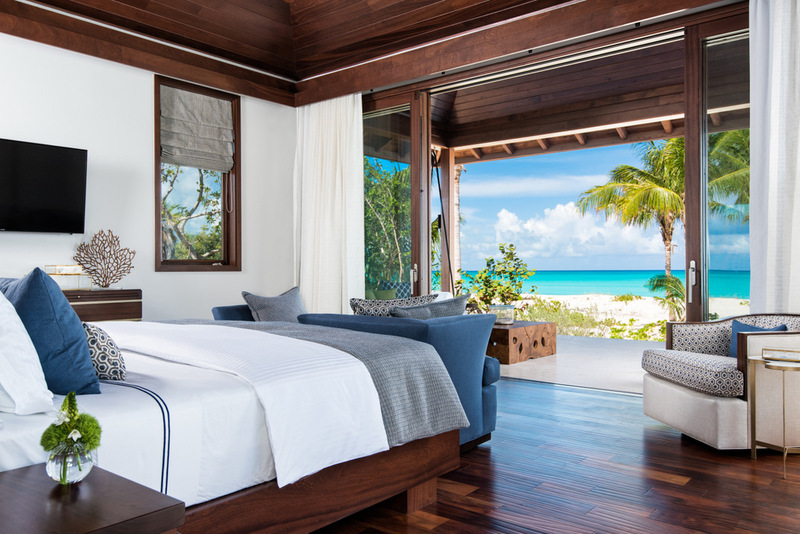 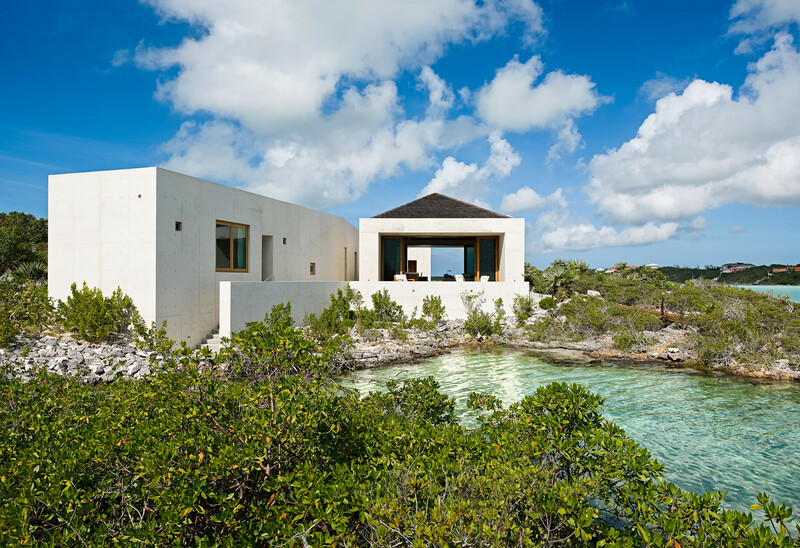 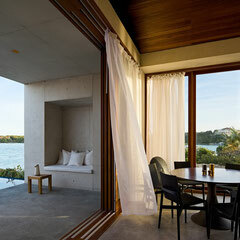 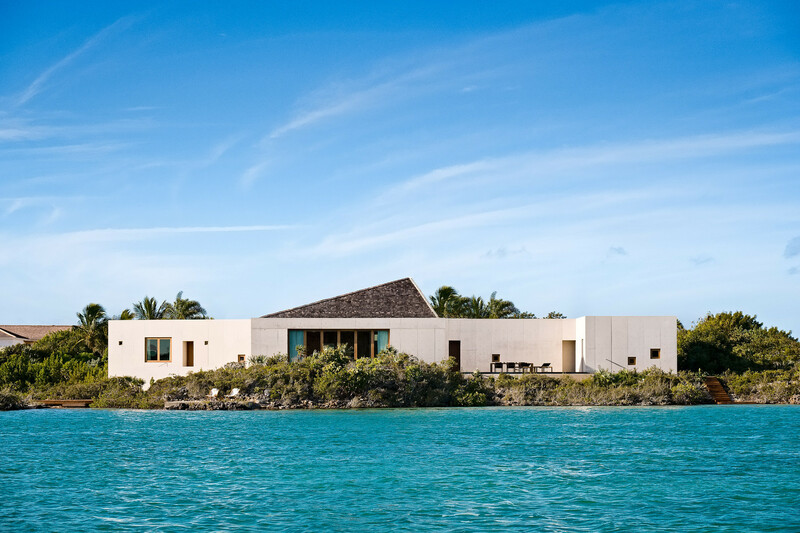 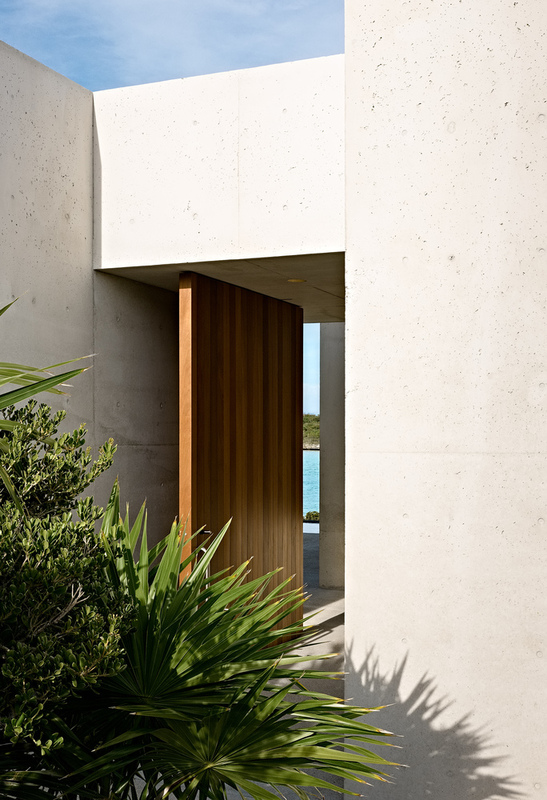 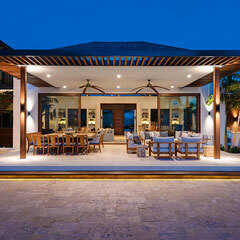 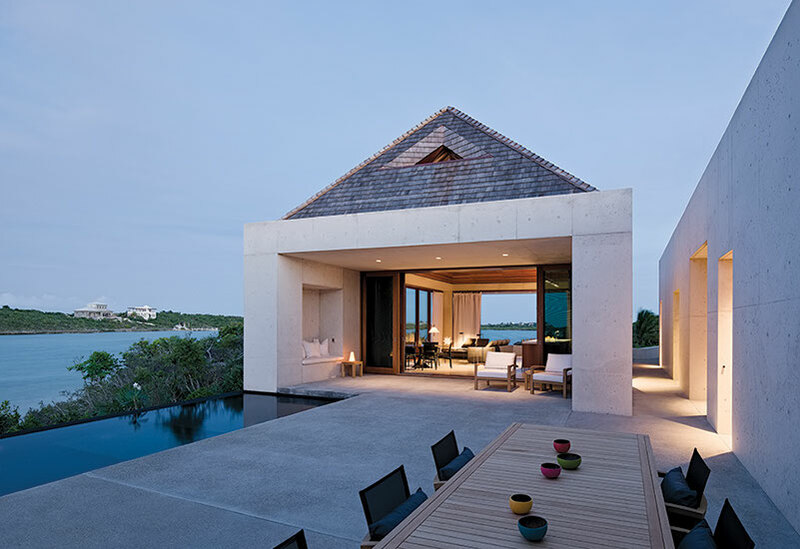 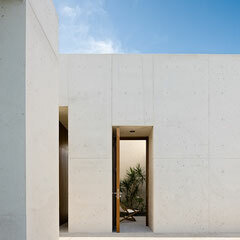 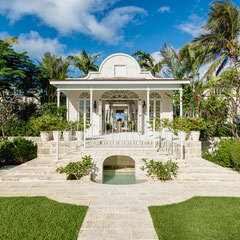 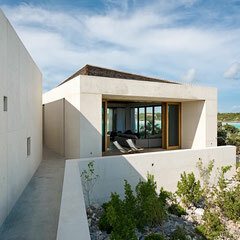 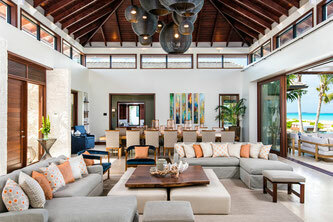 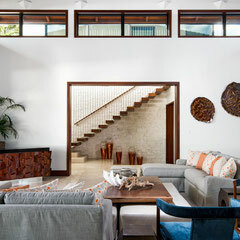 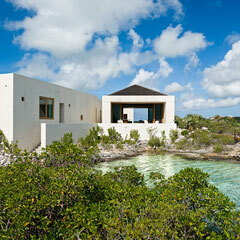 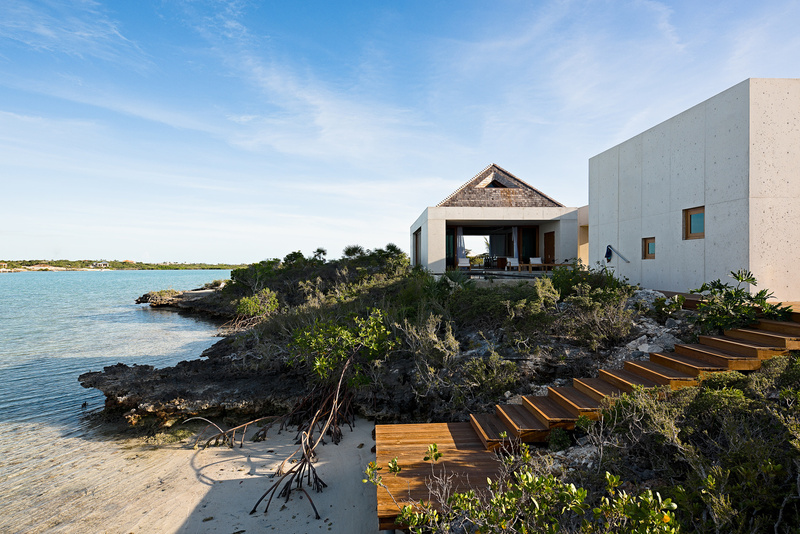 Located on world famous Grace Bay Beach, the villa's design maximises access to the outdoors. 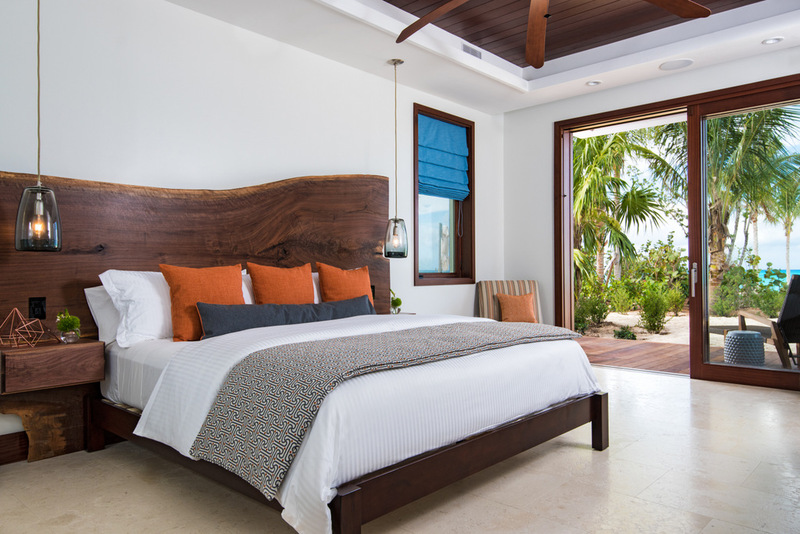 TC Millwork precision skill shows in the craftmanship of the many varied types of intricate hardwood doors and shutters; arched transom, french, louvered, and bi-fold to name a few. 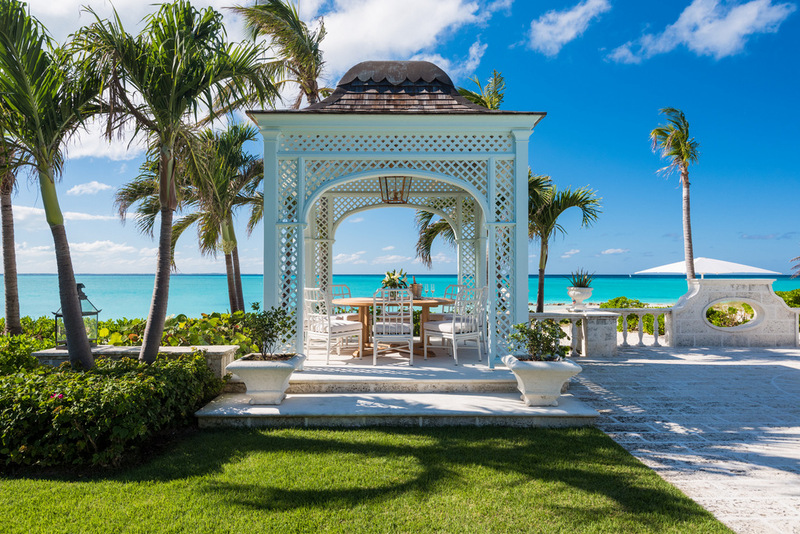 The ornate details within the oceanside gazebos are impressive in their own right. 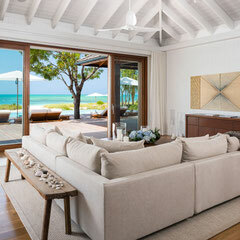 TC Millwork additonally made the chef's kitchen and butler's pantry, bathroom vanities, and custom closets.